The name fits the community! Life on Contentment Island is all about feeling relaxed and without a care in the world. Filled with 62 luxury waterfront townhomes, The Cottages at Contentment Island has much to offer its residents. 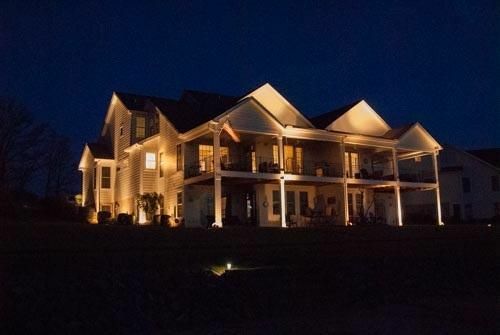 Enjoy carefree living and spectacular views offered by The Cottages of Contentment Island. The Cottages feature high ceilings, hardwood floors and open floor plans giving the owner freedom to create their own space. With all the options available, prices for homes in Contentment Island range from $450,000’s and up. 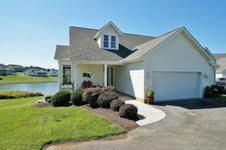 This is affordable and customizable waterfront luxury! 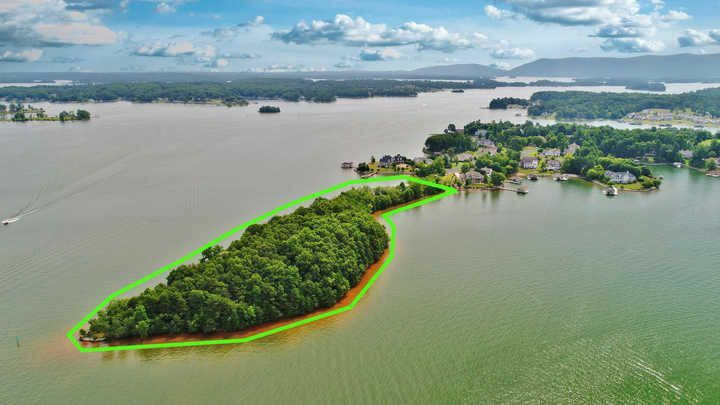 The Cottages on Contentment Island are planned for convenience, some offering up to 5,000 square feet of space. Here you can truly live maintenance-free. 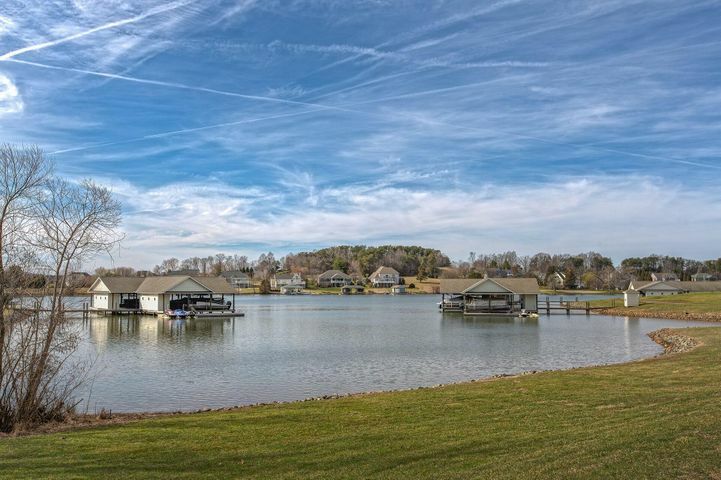 The Cottages offer residents walking trails, a swimming pool and tennis and basketball courts, not to mention all the amenities to take advantage of from Smith Mountain Lake. 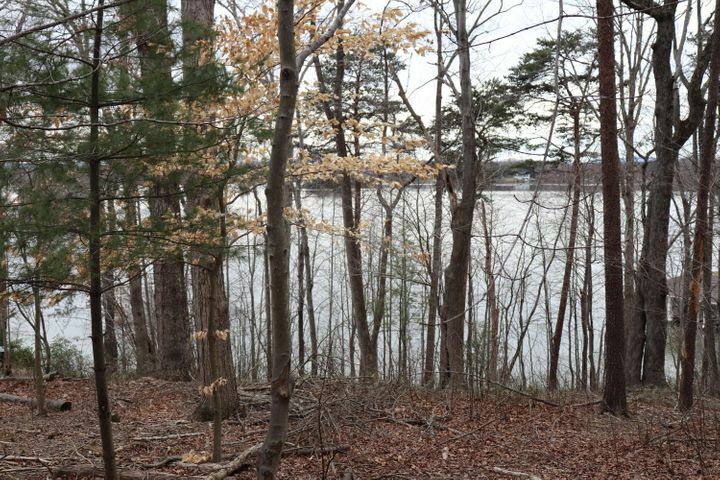 If boating, fishing or nature walks are up your alley, then you have come to the right place! 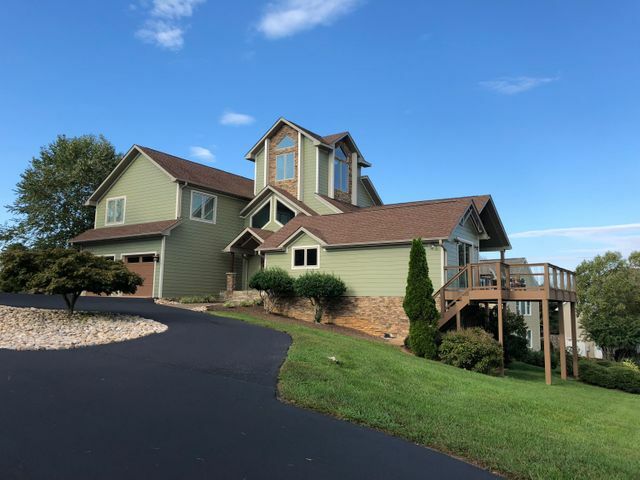 Smith Mountain Lake is located southeast of Roanoke and is known to some as the “Tahoe of the East.” With its magnificent views of the Blue Ridge Mountains and crystal clear waters, Smith Mountain Lake is definitely one of Virginia’s hidden treasures. With over 500 miles of shoreline, the views are spectacular year-round. 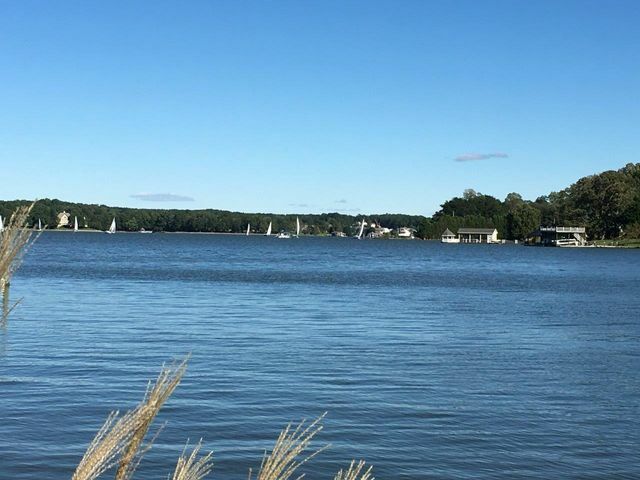 SML is the largest lake contained within the state of Virginia and has become a popular recreational area to many visitors and residents. 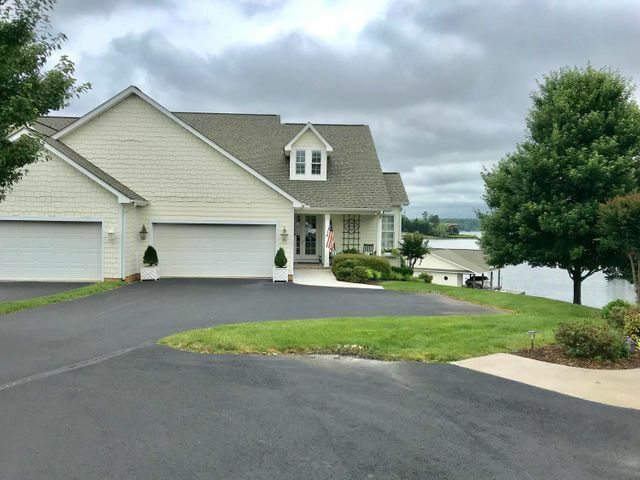 Let me help you find your dream waterfront getaway! 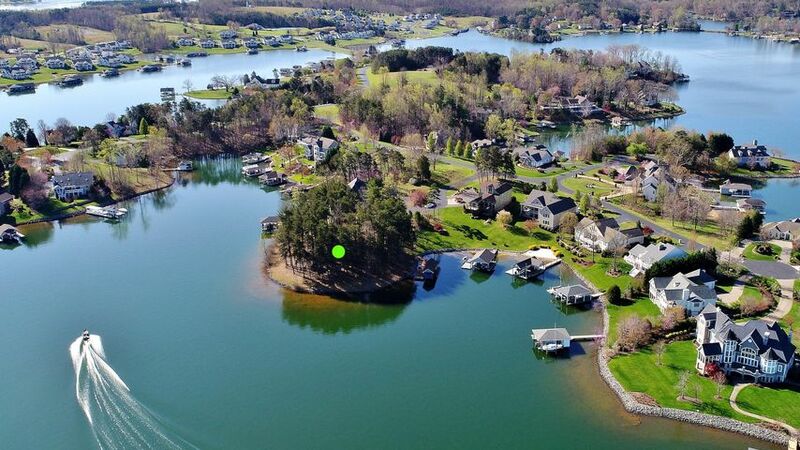 Since moving here over 20 years ago, I have watched Smith Mountain Lake grow into one of the most sought-after areas in Virginia. 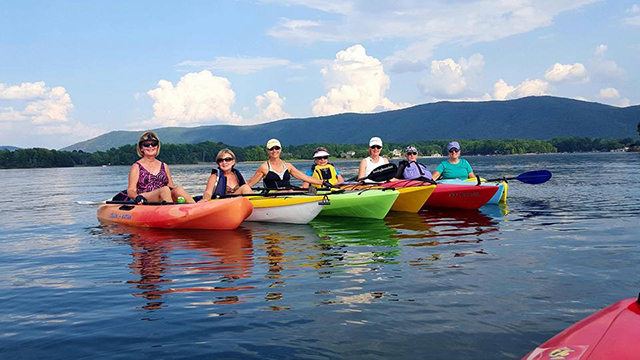 Visitors come for a getaway and decide to make Smith Mountain Lake their forever home. I am so excited that you are considering a move here and will be with you every step of the way. 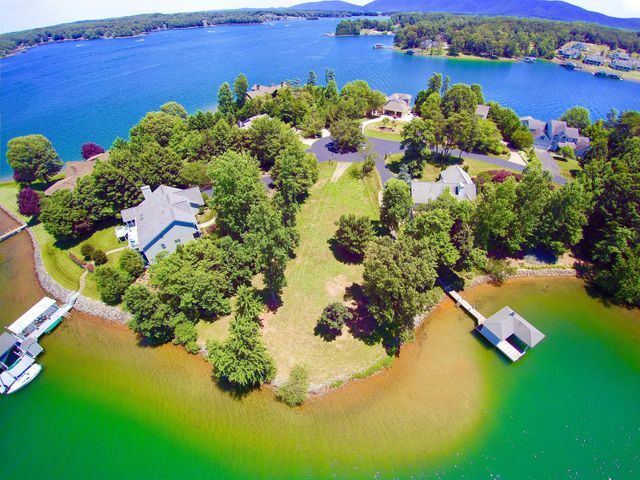 Contact me to get more information on Contentment Island or one of the surrounding areas in Smith Mountain Lake. Whether you are buying or selling, let my experience guide the way! Call Jane at the Lake!